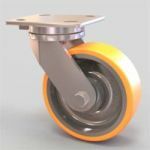 Caster Concepts is an industry leading manufacturer of industrial casters and wheels. 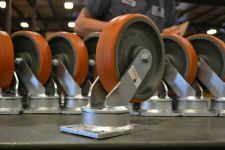 Our team is ready to help apply standard caster and wheel products, or custom-designed casters and wheels that best suits each customer’s needs and budget. For custom-designed casters and wheels, Caster Concepts has an eighteen-year tradition of providing customers with application specific pre-sale engineering, followed by production using the most modern manufacturing techniques and post-sales support. 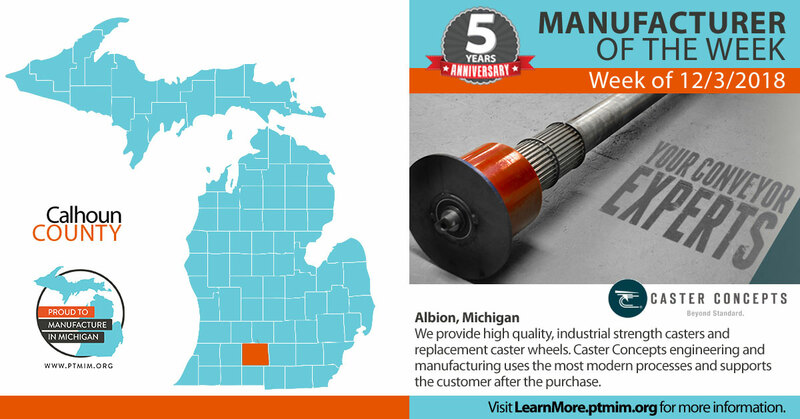 Customers turn to Caster Concepts when facing the broadest imaginable caster application challenges within virtually every known industry. 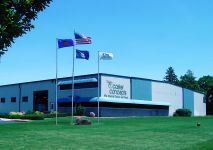 Caster Concepts are experts at solving unique mobility problems and are willing to engineer a solution to meet your custom specifications. If you don’t see it….ask us! We’re known for going beyond standard.